Pateley Bridge winds back the clock across the whole area taking you right back to World War Two!!! 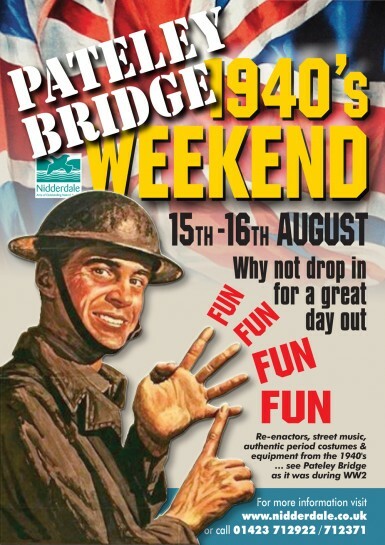 This fun 1940s themed weekend has lots going on for young and old alike in Pateley Bridge, this being the capital of Nidderdale set in the Yorkshire Dales. On Saturday 15th & Sunday 16th August 2015! 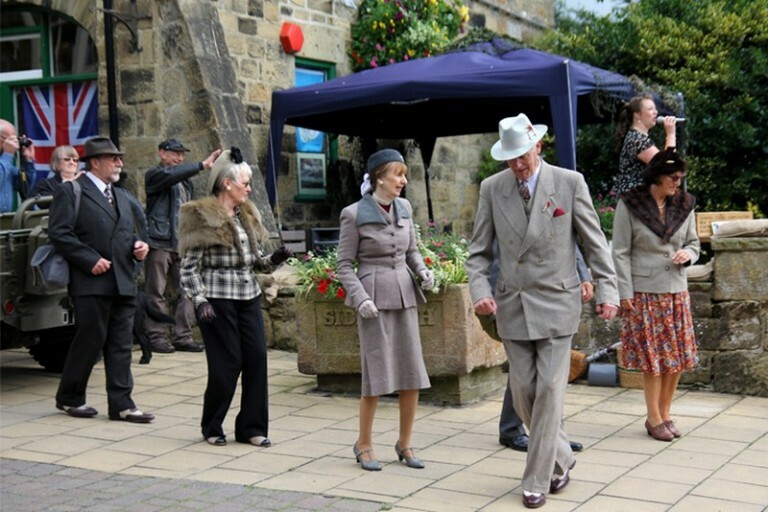 Lots to see and do with an opportunity to dress up in stylish 1940s clothes! The atmosphere of Wartime Britain is created through living military re-enactors, displays of military vehicles plus an RAF WW2 Plotting War Room and agricultural display. 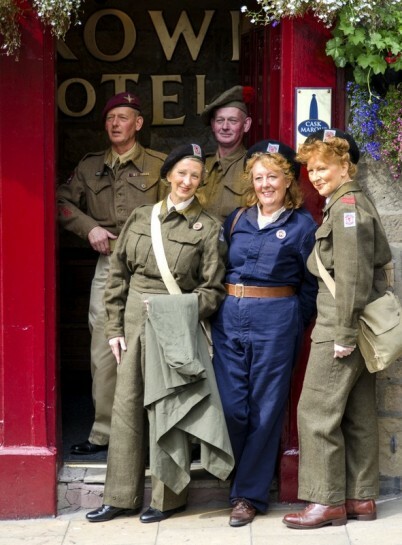 Pateley Bridge and its many shops, cafes & pubs will be evoking the wartime spirit too with doorways sandbagged and windows taped up. 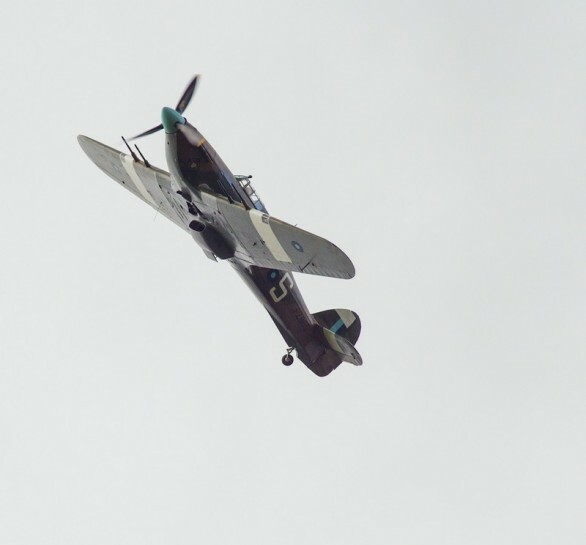 Lots of wartime entertainment in the town with 1940s singers, brass bands playing, period stalls, dancing plus model aircraft displays, a fly over by a WW2 plane! Come the evening, the pubs will evoke memories with singing, dancing and lots of fun. An action packed weekend with something for everyone! Check out the listings of events. This is an event you cannot miss!!! 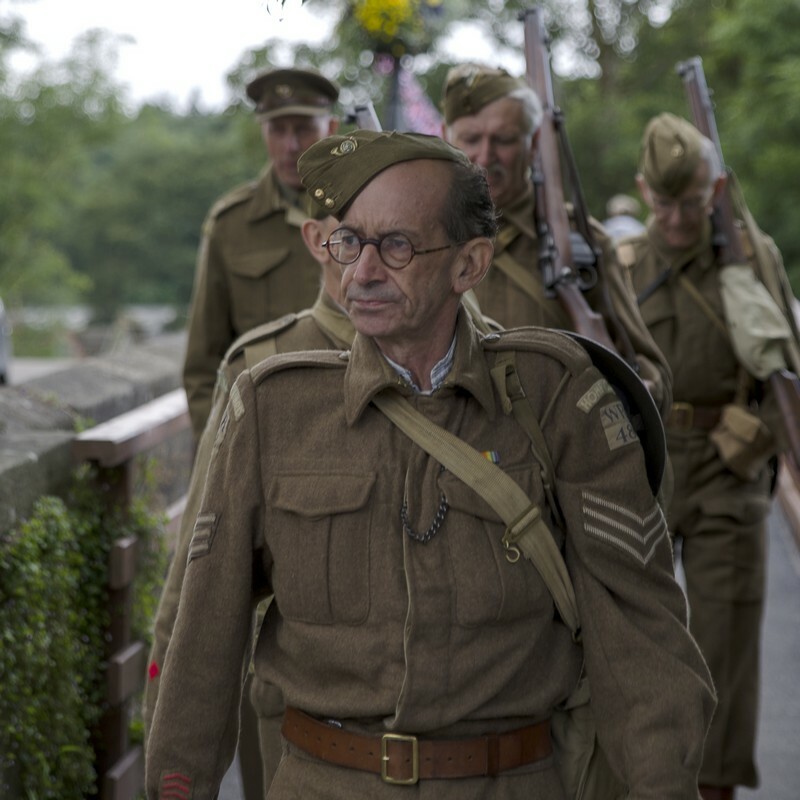 The weekend starts off on the Saturday morning with the Flag Raising Ceremony at the Pateley Bridge Was Memorial. 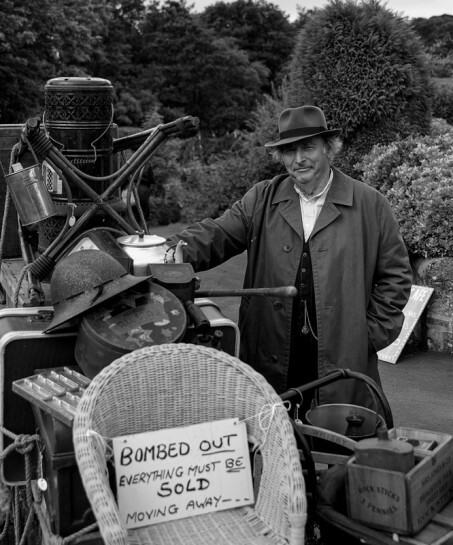 Find Vintage traders selling their ware in Pateley Bridge Memorial Hall plus live 1940s music and refreshments. The Observer Corps Display is located just outside. 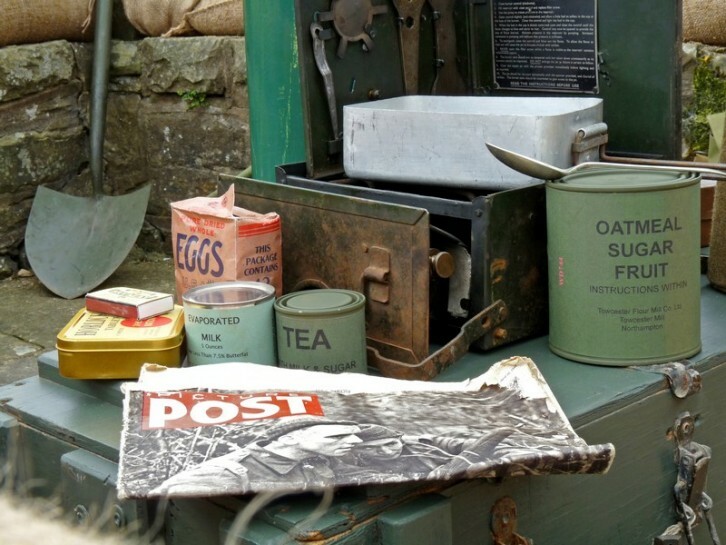 See the Army Bren gun post near bridge, real life Wartime Agricultural displays and land girls on the ‘Wartime Display field’ with more vintage stalls. Also popular with the children will be the Asolja Newfoundlands (Sgt Gander) dogs who will be on the showground. 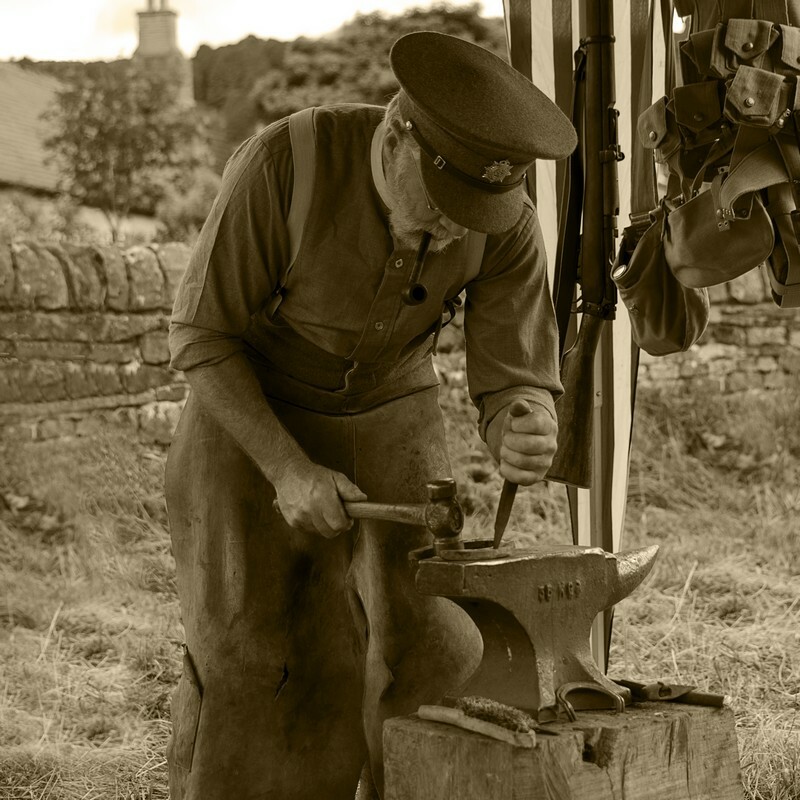 Many re-enactors including the Pontefract Home Guard, the Haworth Home Guard on the street plus police re-enactors will be on patrol. 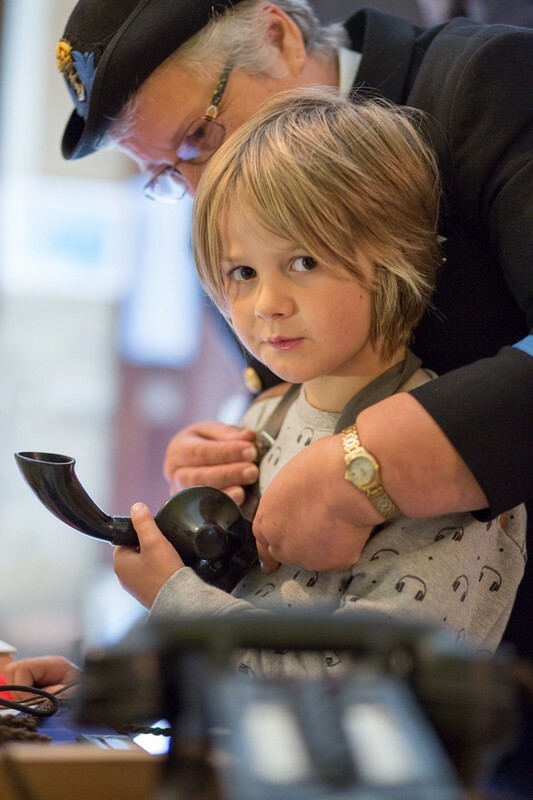 Why not visit the Nidderdale Museum where you can see local history displays. 7.00pm – 10.00pm Harefield Hall Hotel. Dance and music by Major Swing & Kitty at Harefield Hall Hotel. Tickets cost £6. To book please call 01423 711429. 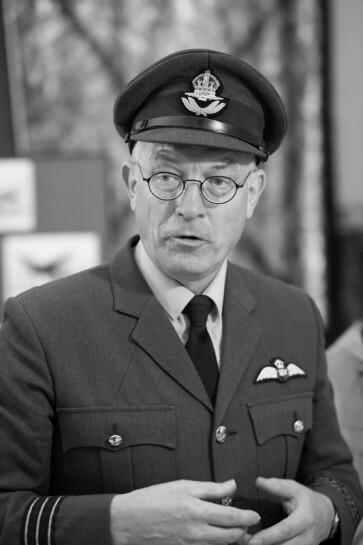 7pm Pateley Bridge Playhouse (starts 7.30pm). 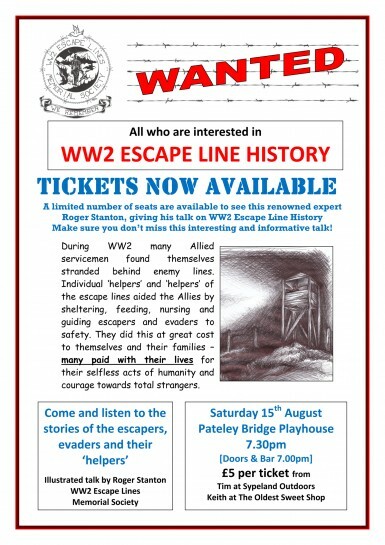 A fascinating talk at the by the renowned writer and expert on WW2 escape lines Roger Stanton (£5 per ticket). Limited Tickets. Please email nidderdale@hotmail.com for tickets or call in at Tim at Sypeland Outdoors or Keith at the Oldest Sweet Shop both located on the High Street, Pateley Bridge. See poster for more info. Night: The Crown Inn. 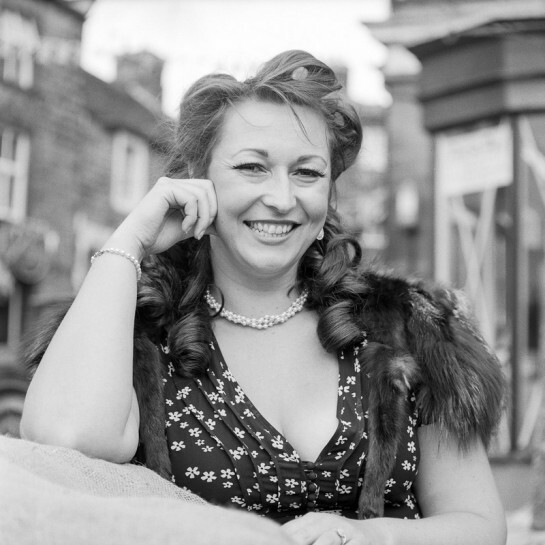 1940s singer Marie Manchester entertains til late! 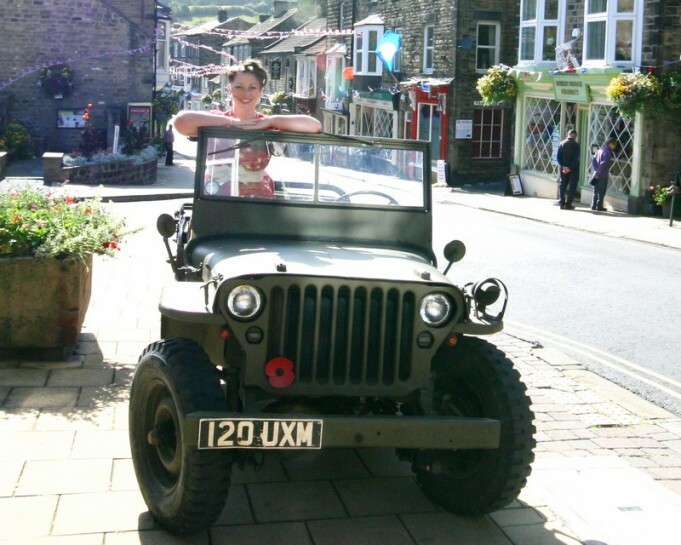 Pateley Bridge is the capital of Nidderdale – an Area of Outstanding Natural Beauty! Located near Harrogate in North Yorkshire, just type postcode HG3 5AW into your sat nav where you will be taken to the centre of the town. Event parking is located at the Nidderdale Showground (near the bridge) for just £2 for the whole day. There are many places to eat and drink in Pateley Bridge during the day! Soak in the wartime atmosphere whilst eating Fish and Chips from High Street Fisheries on the High Street. Visit our charming cafes and pubs for locally sourced food. Buy a high quality homemade pies from one of our two award winning High Street butchers. Visit our bakeries for freshly made bread sandwiches and pasties & cakes. On the evening, there are many local restaurants and pubs in Pateley and the surrounding area to choose from. Please visit Food and Drink for more info. around Nidderdale including Gouthwaite, Ramsgill Lofthouse, Darley and Fellbeck. Please see Accommodation for more details. 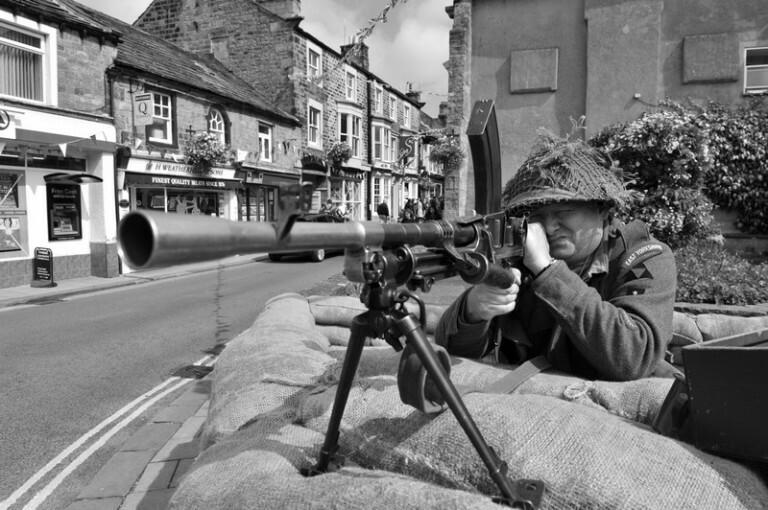 Re-enactors, entertainers, trade and military vehicles enquiries, please contact Tim at Sypeland Outdoors on 01423 712922 or Keith at the Oldest Sweet Shop on 07552769000. Organised by the Nidderdale Chamber of Trade Limited, A Not for Profit Organisation.